The Kent Tiarapedia Is Here! As we continue this year's encyclopedic journey through the royal tiaras of the world, we've arrived at part of the British royal family that has managed to hang on to some of its heirloom tiaras: the descendants of Prince George and Princess Marina, Duke and Duchess of Kent. 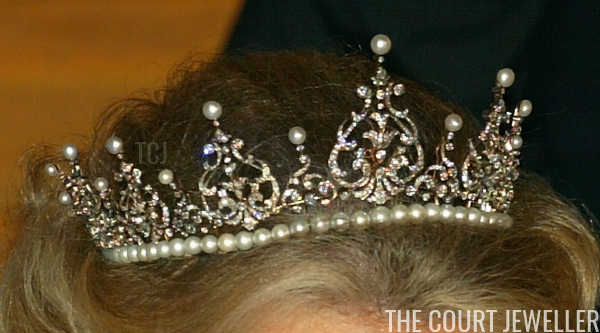 The Tiarapedia began in 2008 as a project dedicated to collecting information about royal tiaras from around the world. A decade later, I'm updating and revamping the project, adding in the most recent information and gorgeous new images. 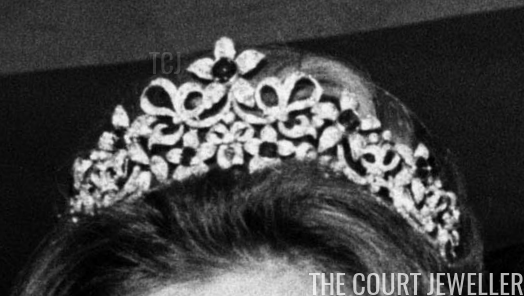 This week's update to the Tiarapedia focuses on the tiaras worn by the ladies of the Kent branch of the British royal family. 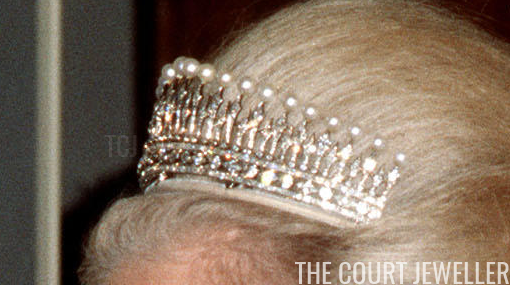 Although some of the family's major tiaras and jewels have been sold over the past few decades, there are still some sparkly gems in their royal vaults. I'm adding a new section to the Tiarapedia to the site each week, so stay tuned next week for another installment of royal tiaras! In the meantime, be sure to head over and enjoy a bit of British royal sparkle today -- which also happens to be my birthday! If you could borrow any of the tiaras owned by the Kents, which one would you choose?